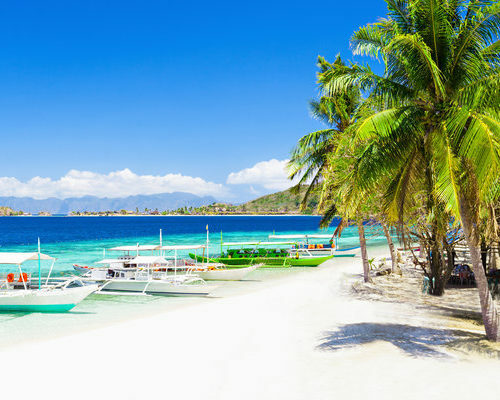 Visit three of the best beaches in the Visayas in Boracay, Bohol, and Negros Oriental. 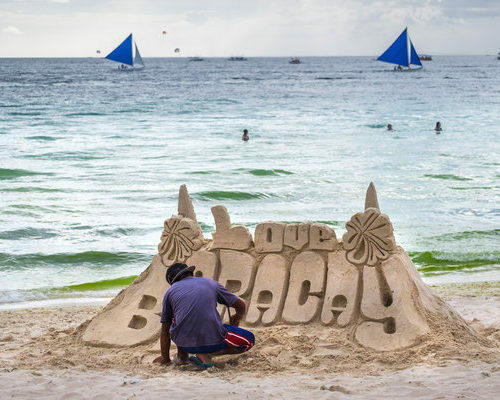 The white sands of Boracay have been drawing visitors for years while Bohol is only just starting to hit the international tourist map. 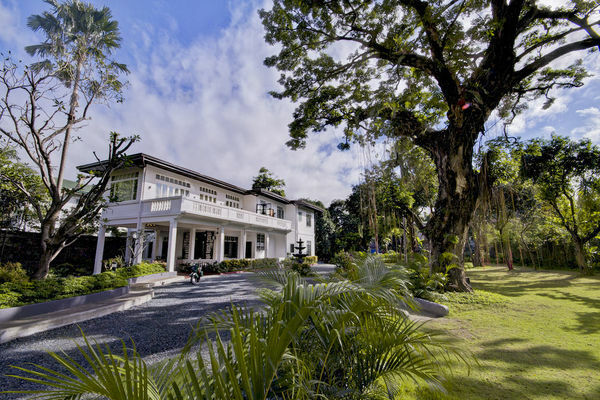 The southern part of Negros Oriental around Dumaguete and Dauin is even quieter so don’t be surprised to find only a handful of other visitors around! 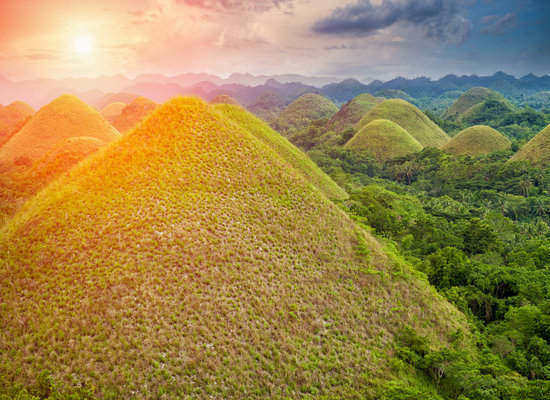 You’ll have ample beach time on all islands plus time to snorkel or dive with turtles, explore the Chocolate Hills, look for tiny tarsiers, kayak into mangroves, hike to a waterfall, and soak in a natural hot spring. All of our itineraries are suggestions as we customize every trip we create. 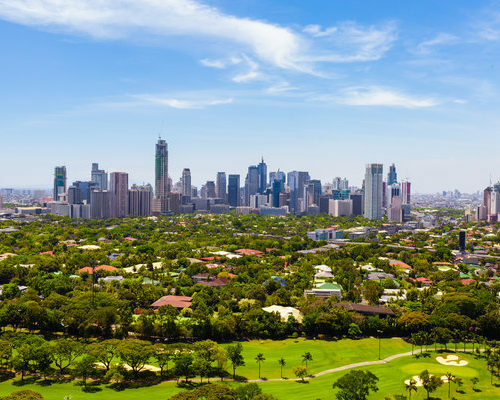 Please, email our Philippines expert at philippines@fleewinter.com or even better, give her a ring at (UK) 020 7112 0019 to begin planning your tailor made holiday. 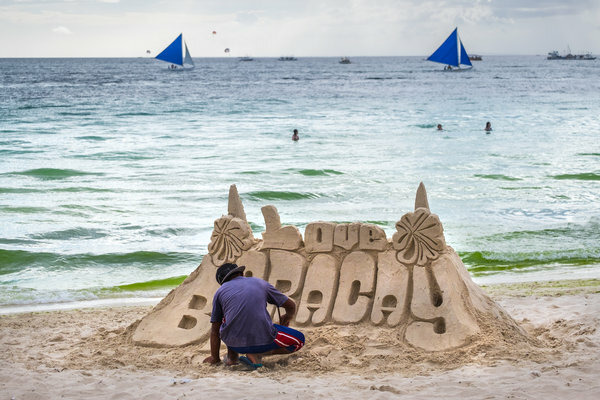 Please note that in 2018, the island of Boracay closed to visitors for environmental rehabilitation. While now open, rehabilitation and renovation efforts are ongoing. Please contact us to tailor this itinerary to your preferences and to discuss whether and when to next visit Boracay. Late in the afternoon your flight arrives at Godofredo P. Ramos Airport in Caticlan, just a short boat ride from Boracay. You’ll be met and escorted to the jetty port for your transfer to the island and your resort. There’s nothing planned this evening so you can relax and settle into island life. 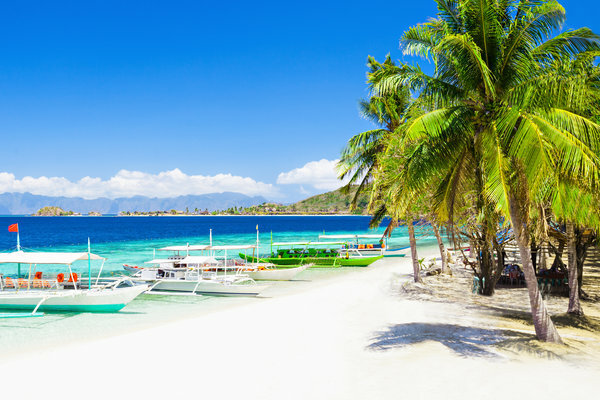 Boracay is known for its powdery sand and clear blue waters. Stretch out, take it easy, visit a spa, hire a paddleboard or sail around the island on a traditional Paraw. We’ve not scheduled anything for you so that you have maximum flexibility on this slice of paradise. After breakfast you’ll transfer back to Caticlan for your flight to Bohol in the southern Visayas. Upon arrival, a driver will collect you and take you to your beachside resort. This trip takes the better part of the day so there’s nothing more on the agenda. 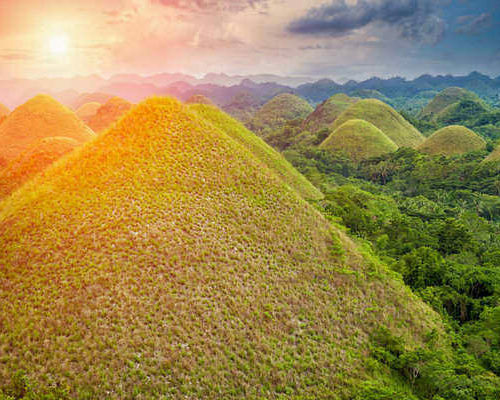 Most of the time on Bohol is unplanned so you can wander the island on your own schedule. 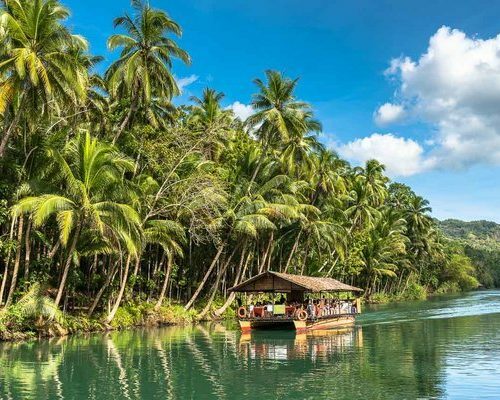 We do have one full day of touring for you to see the Chocolate Hills, Tarsier Sanctuary, join a lunch cruise on the Loboc River, and kayak on the Abatan River. 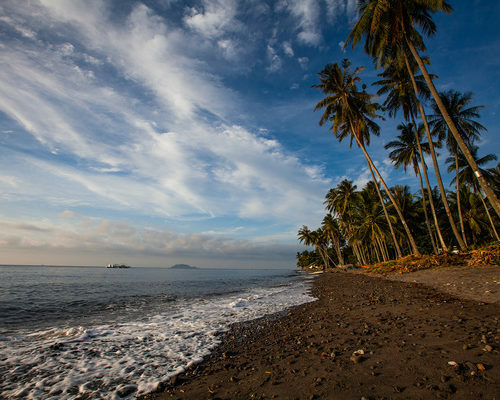 Use the other days to dive or snorkel at Balicasag Island or just off the shore; hop on a sunset cruise, go dolphin spotting, or simply enjoy the peaceful beach and excellent restaurants serving local organic fare. Today you’ll be taken to the port in Bohol for your two-hour ferry ride to Dumaguete on the island of Negros. 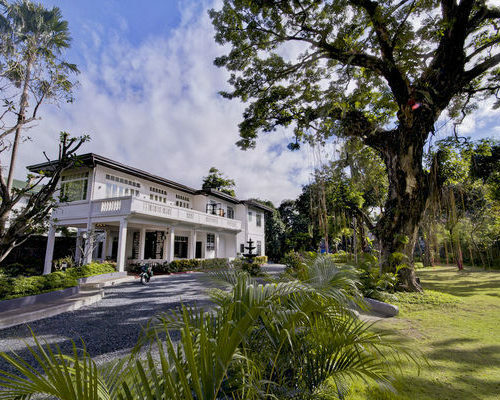 Your resort is in Dauin, just south of Dumaguete. You’ll be met at the port and transferred there in comfort. 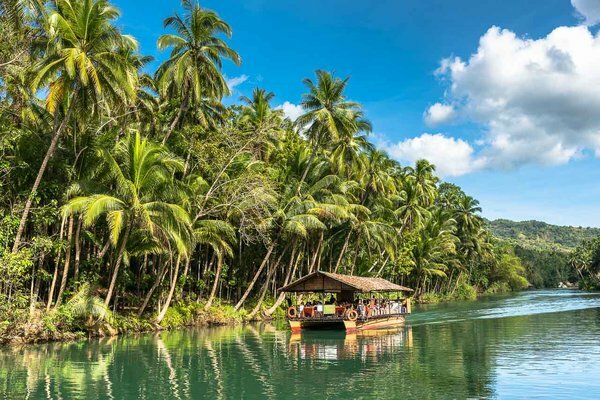 We’ve set up a private tour one day to Lake Balinsasayaw where you can spot a variety of tropical birds, kayak, walk to waterfalls, taste the edible plants that grow around this crater lake, and visit a hot spring. Otherwise these days are yours to fill as you please. 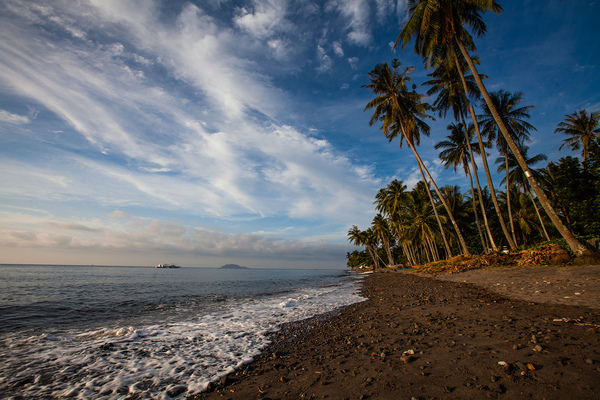 We recommend a day trip to snorkel or dive at Apo Island with its healthy reef and turtle sanctuary. For divers, Dauin is home to some of the best macro life in the Philippines. The onsite dive centre can help you arrange these and more. You’ll be collected today and driven to the airport in Dumaguete for your flight to Manila. A driver will meet you there and deliver you to your hotel for the night. 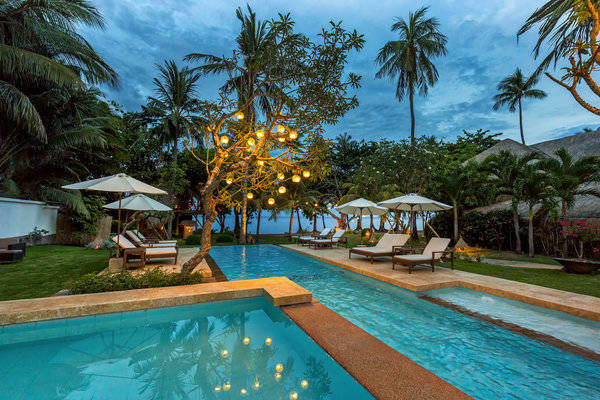 We’ve planned nothing for you so you can enjoy the tranquil grounds of your hotel and perhaps begin planning your next trip to this beautiful country. 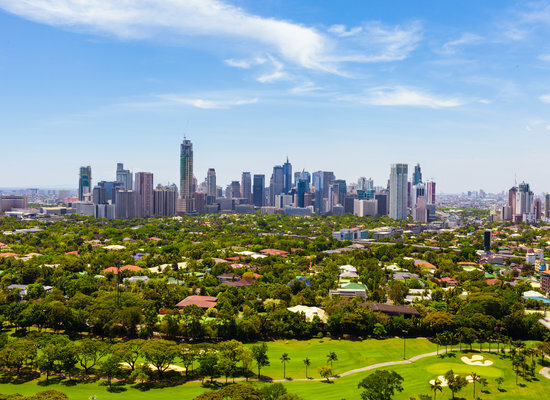 Transfer to the airport for your international flight home. Depending on your itinerary, you may be able to depart late on Day 15. Safe travels! This itinerary costs from £2420 per person B&B and is based on two people sharing during the high season (Nov-May) excluding the Christmas and New Year, Chinese New Year, Easter, and other holiday periods. The price includes all private transfers and domestic travel but not international flights. International flights tend to cost between £500 and £900 per person return – do ask us for advice. Alternatively we can book the flights for you but a booking fee may apply.